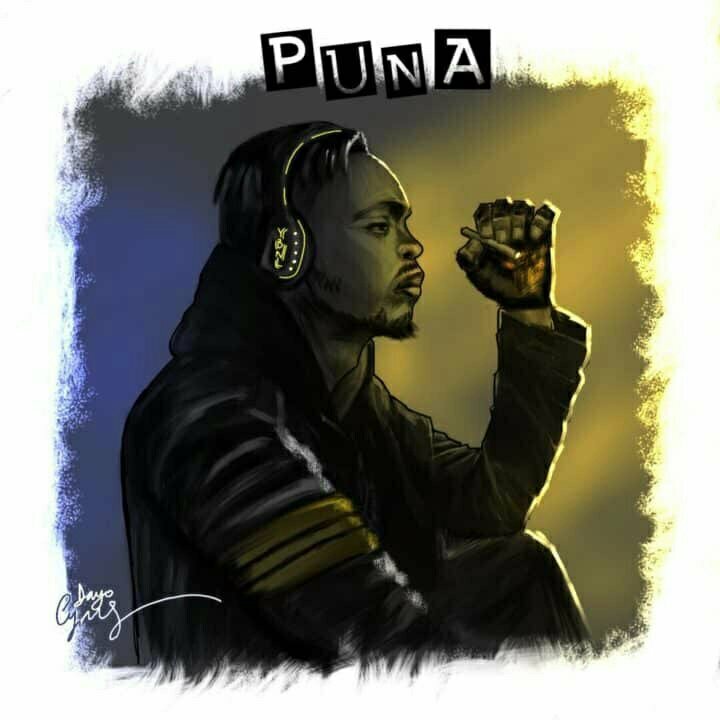 Serial hit making superstar and YBNL boss Olamide in his usual fashion has just dropped this new freestyle titled ‘Puna’. The song, produced by fastest rising Producer Killertunes is a pure freestyle that sees both talented artist and producer have fun on the track. Listen below and share your thought.